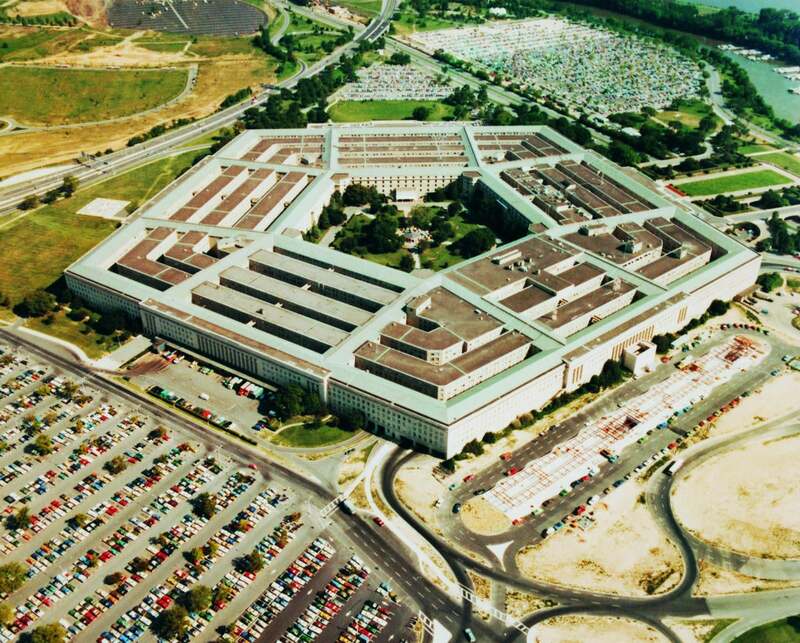 Should Microsoft help the Pentagon ‘increase lethality’? Selling its AI and cloud expertise for use in Project JEDI might be patriotic — or a violation of its stated principles. I’ve written recently about Microsoft taking on the role of the tech industry’s conscience. Among other stands, the company has called for the federal government to regulate face-recognition technology and warned in a blog post about the potential dangers of AI-powered technology, ranging from serious privacy invasions to suppression of free speech. Microsoft has also pushed for international pacts to limit the way in which the United States and other countries use cyberweapons. But now Microsoft is trying to land a massive $10 billion U.S. Defense Department contract involving AI and cloud technologies — a contract so controversial that Google has declined to participate in the bidding after many of its employees voiced concern. Microsoft employees have asked the company to do the same, but the company has refused. Is Microsoft putting its morals aside in order to try to land a lucrative contract? Or is it instead helping make the country militarily stronger and safer? It’s a tough call, but a deep look at the issue offers an answer. So as far as Microsoft is concerned, it’s case closed. The company is bidding on the contract. Should it, though? Or should it pay attention to employees who ask the company to pull out? What’s the ethical thing to do? This is one of those issues in which both sides have strong moral arguments. But Microsoft falls short on one thing: The company isn’t willing to have an open discussion about whether its participation violates the ethical principles Smith himself laid out in “The Future Computed.” And the company also isn’t willing to have its AI ethics committee weigh in, either. If ever there were an issue that gets to the core of the use of AI ethically, it’s the use of AI for “increasing lethality,” which the Defense Department says is the purpose of JEDI. So Microsoft should have a thorough debate about it, air all the issues, and have its AI ethics committee help make the decision. To do it any other way makes it hard to take Microsoft at its word that it’s being ethical and trying to get the contract to help the country, rather than to add more billions to its bottom line.